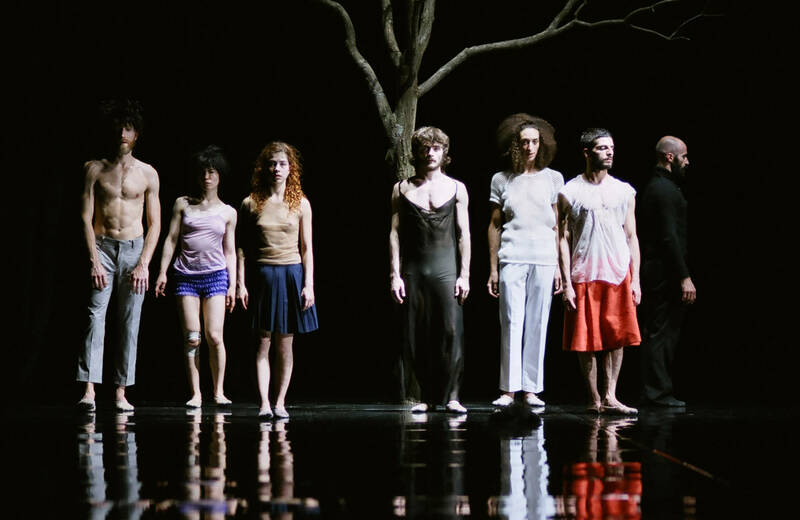 In HELL, Emio Greco and Pieter C. Scholten delve deeper into the layers of dance, they explore the components of different directions in dance and look at how they are read and decoded. 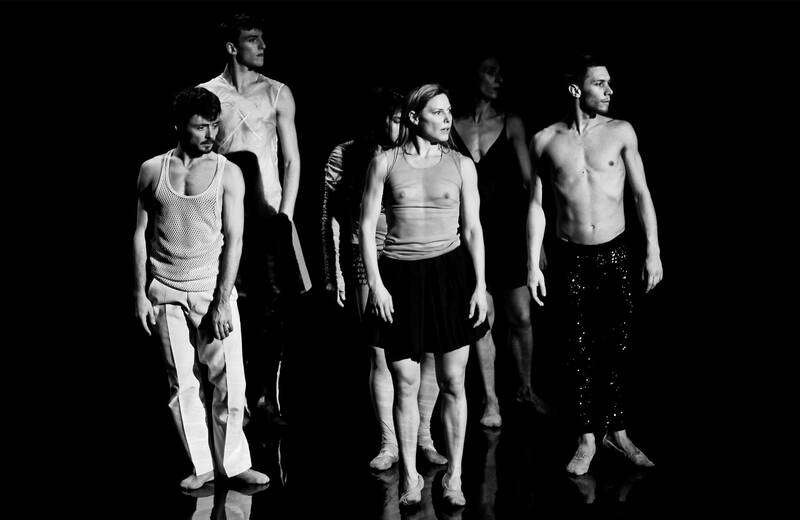 It is a search for ways to extend the boundaries of our physical identity, ways to unleash the unpredictable body. In the creative process existing connotations of and associations with the notion of hell are broken down and deconstructed in order to be able to rebuild a new meaning. Emio Greco and Pieter C. Scholten find their inspiration in both the visual arts, the performing arts and literature, more specifically in Dante’s Inferno and the allegro con brio of Beethoven’s Fifth. Imagined Hel (2008)l, documentary by Maite Bermudez from dance-tech.TV on Vimeo. 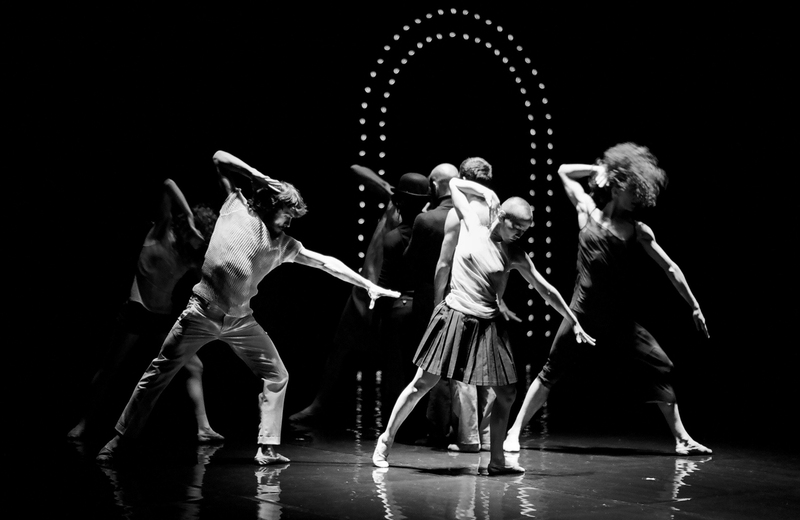 For the magazine HELL, the creators, writers and image editors have applied themselves to making a strong connection between dance and the visual arts. With Dante's Inferno as a starting point, the magazine shows specifically assigned work as well as existing work by artists from multiple disciplines. 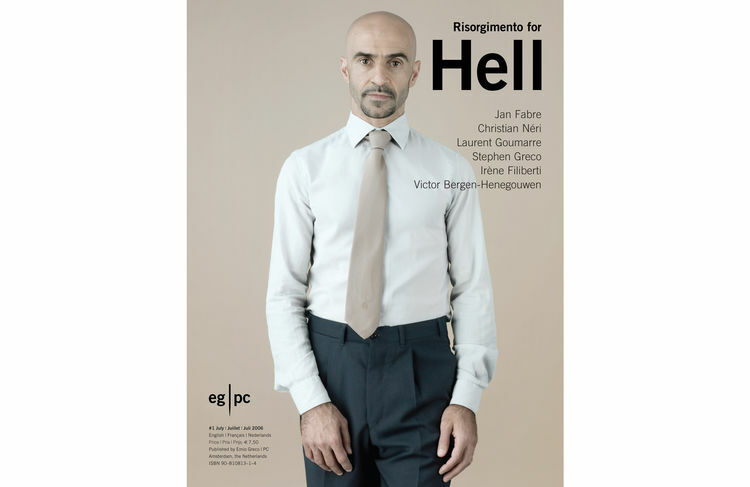 HELL, the magazine, has the appearance of a visual essay and aims at creating an aesthetic visual and textual world; a completely personal hell, which can exist alongside that of the dancers.